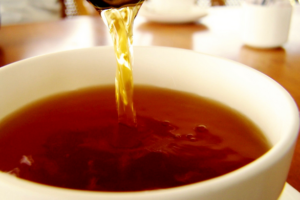 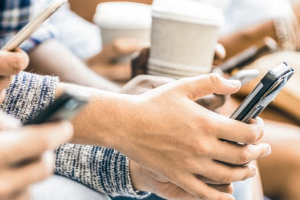 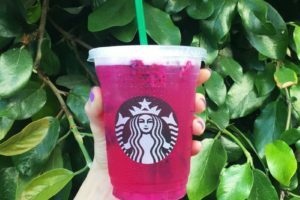 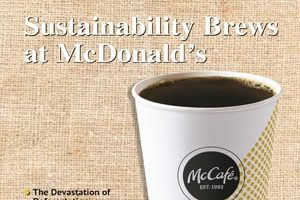 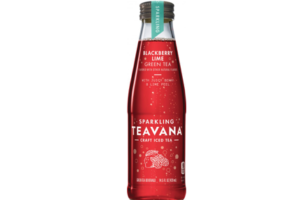 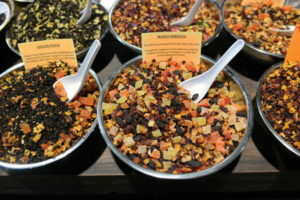 Teavana has introduced premium sparkling ready-to-drink (RTD) iced tea beverages to limited markets in the United States. 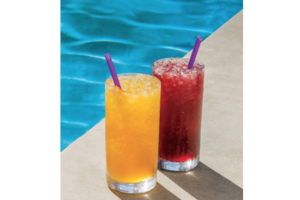 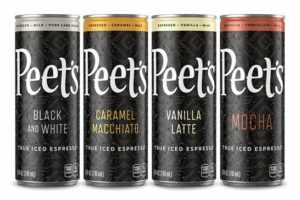 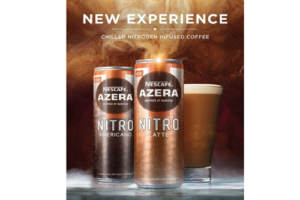 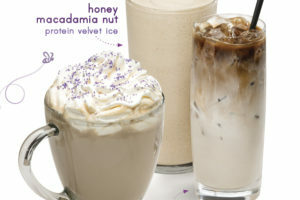 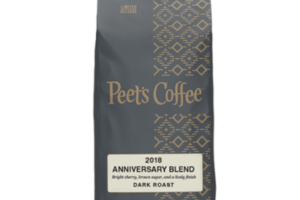 PJ’s Coffee of New Orleans (PJ’s) is now offering new limited edition springtime beverages that include the fusion of classic flavours and new aromatic profiles for a relaxing and refreshing beverage line. 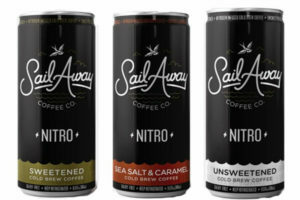 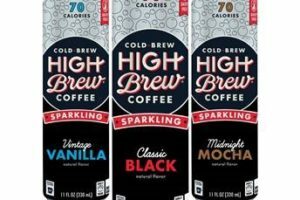 Sail Away Coffee Company has launched canned nitro cold brew. 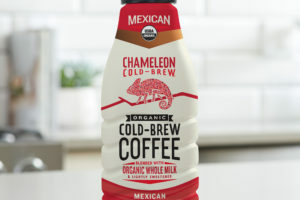 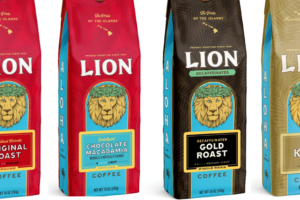 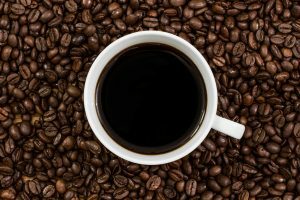 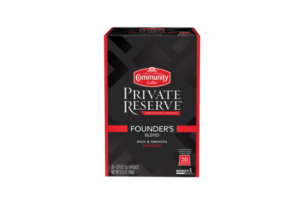 Community Coffee Company has expanded its coffee portfolio with Community Private Reserve Espresso, a new line of premium capsules compatible with Nespresso Original Line brewers.